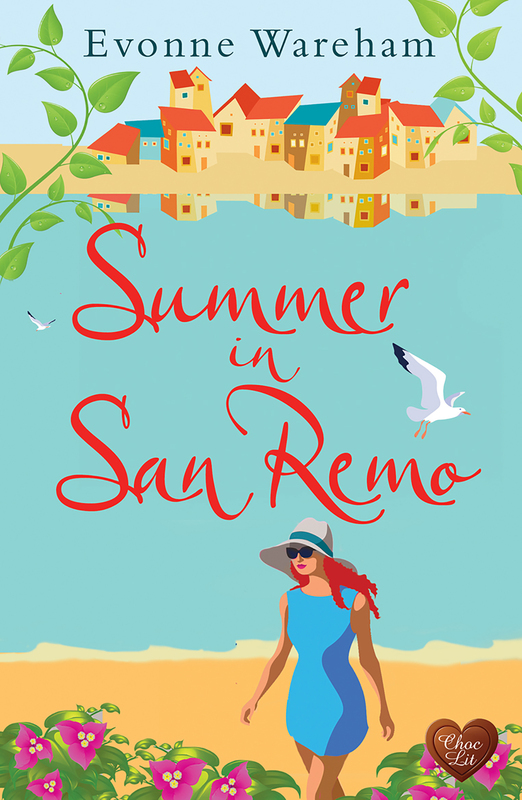 Posted on August 3, 2017, in Jan's Posts and tagged Choc Lit, Evonne_Wareham, Fiction, Mystery, romance, Summer_In_San_Remo. Bookmark the permalink. Leave a comment.